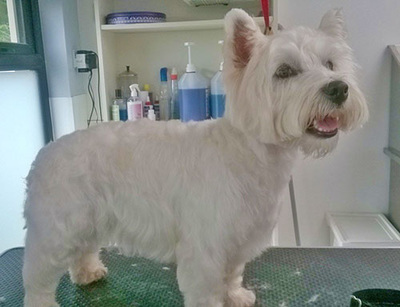 The Grooming Room is located within Mearns Canine Lodge, minutes from the M77 and Newton Mearns. 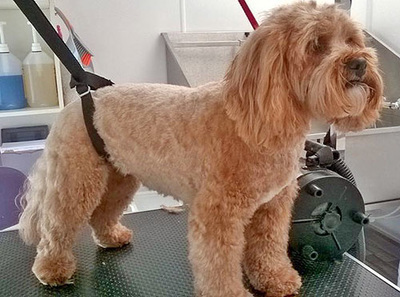 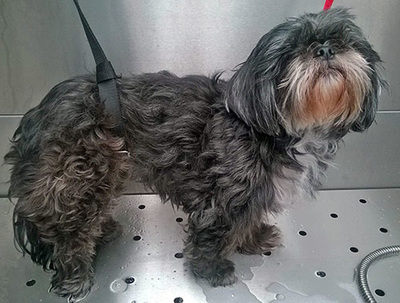 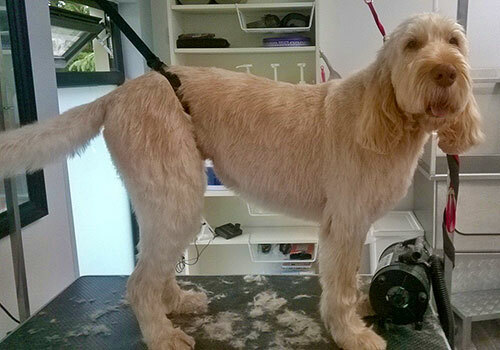 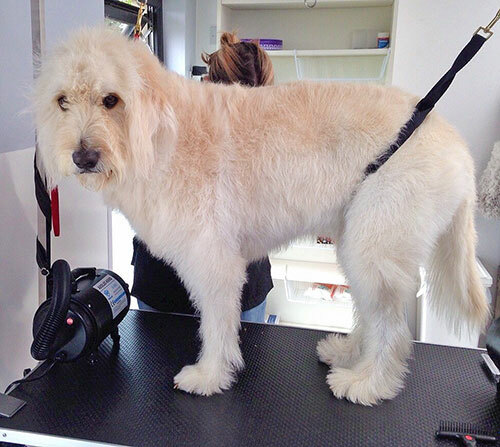 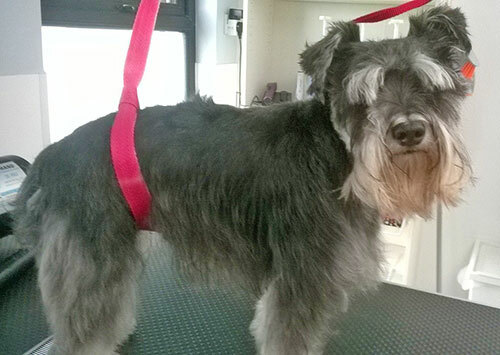 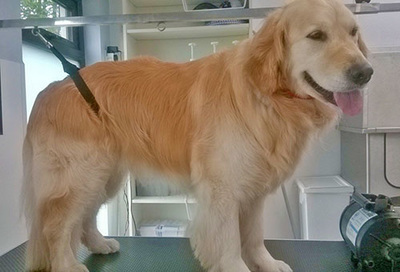 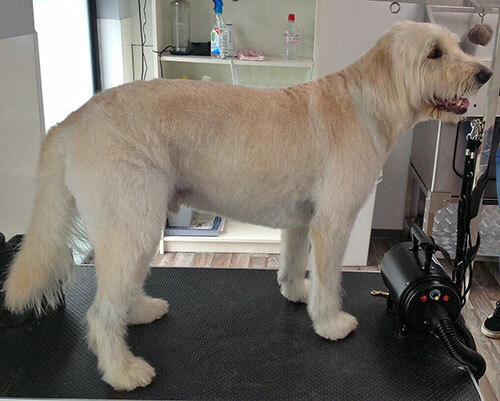 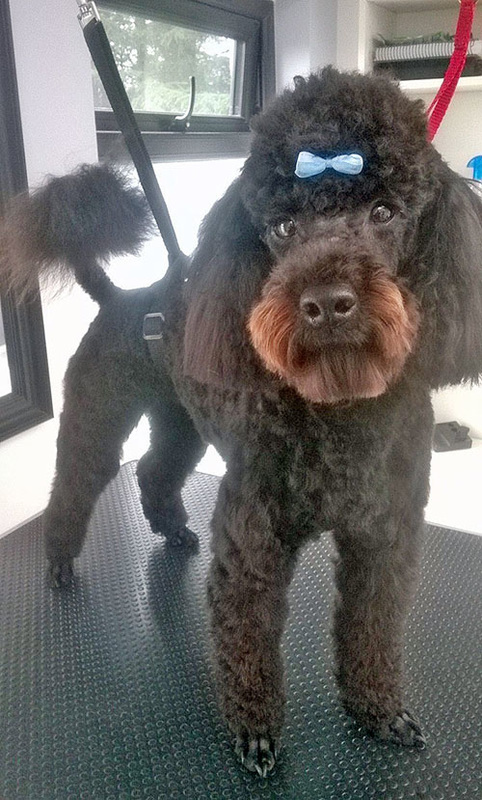 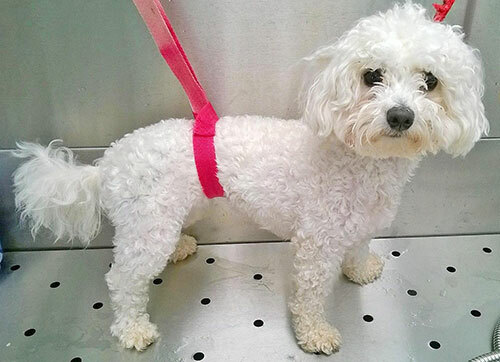 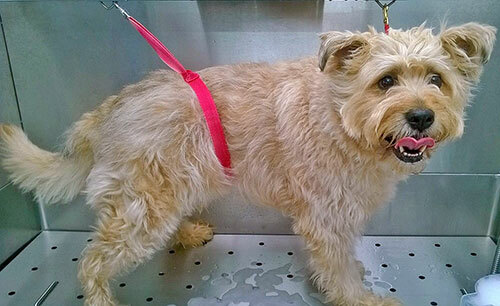 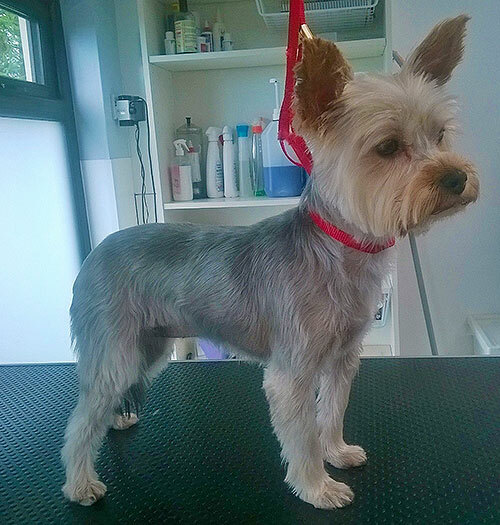 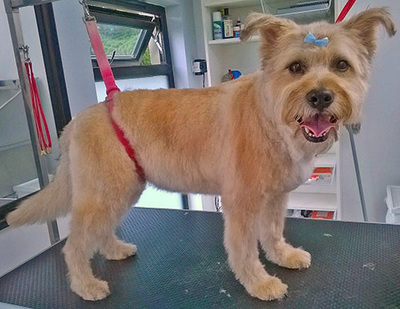 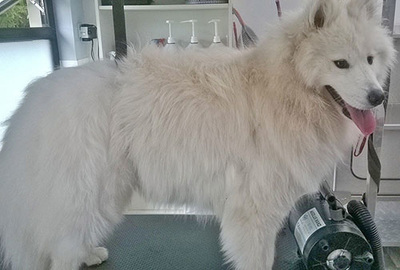 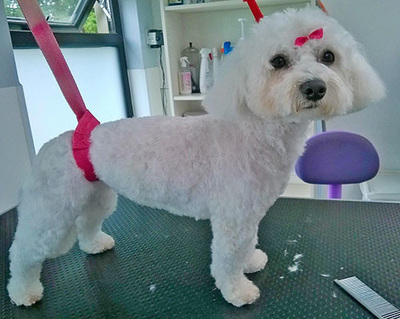 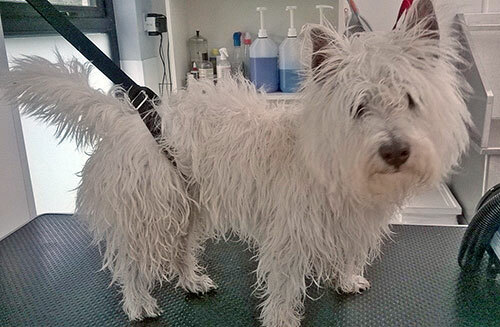 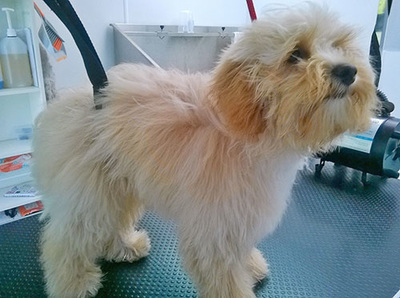 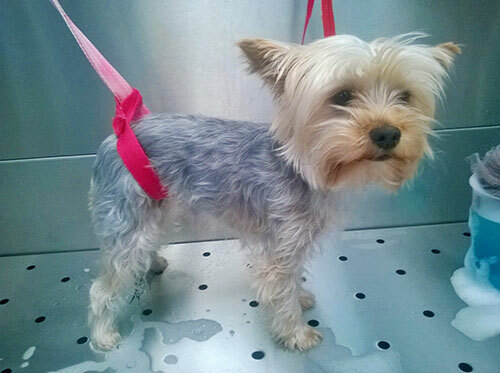 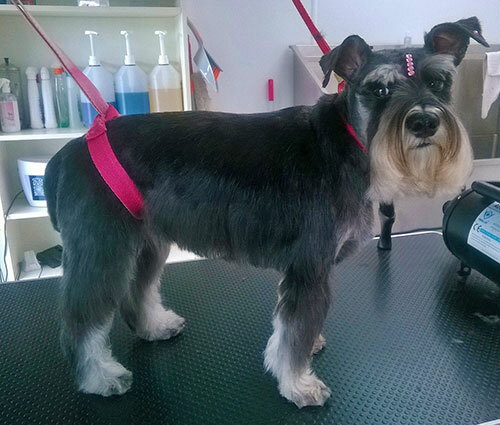 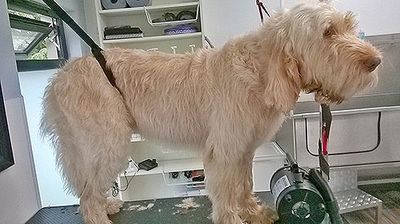 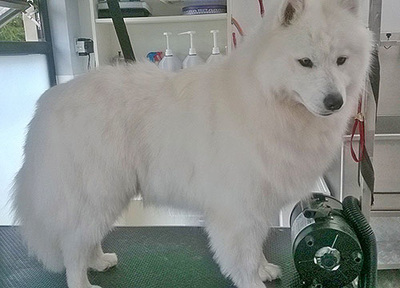 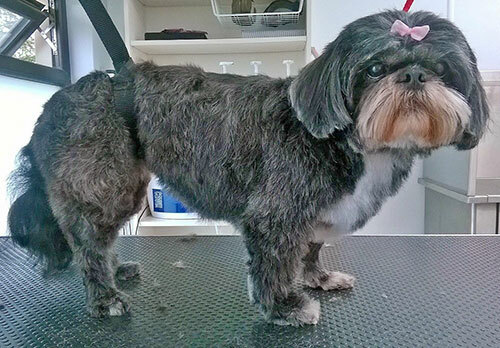 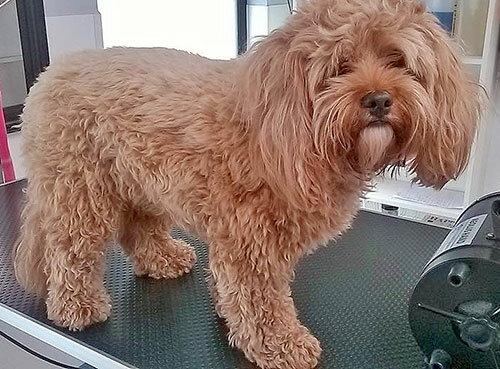 We groom all dogs, from large to small, and offer a full range of services from a simple bath to a full groom. We are located just outside Newton Mearns and ideally situated for dog owners living in Newton Mearns, Giffnock, Eaglesham, Barrhead, Thornliebank, Neilston, Busby, East Kilbride, Clarkston. Scroll down to see our location on a map. 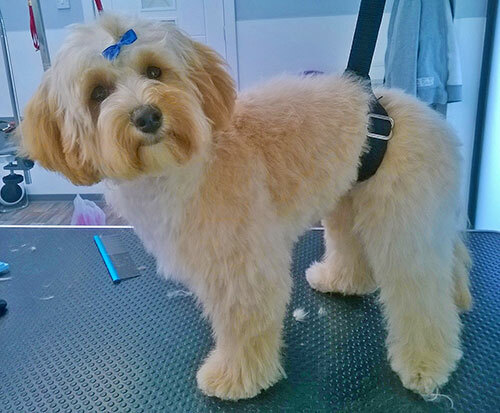 ﻿We also offer a ﻿puppy﻿ introduction groom. 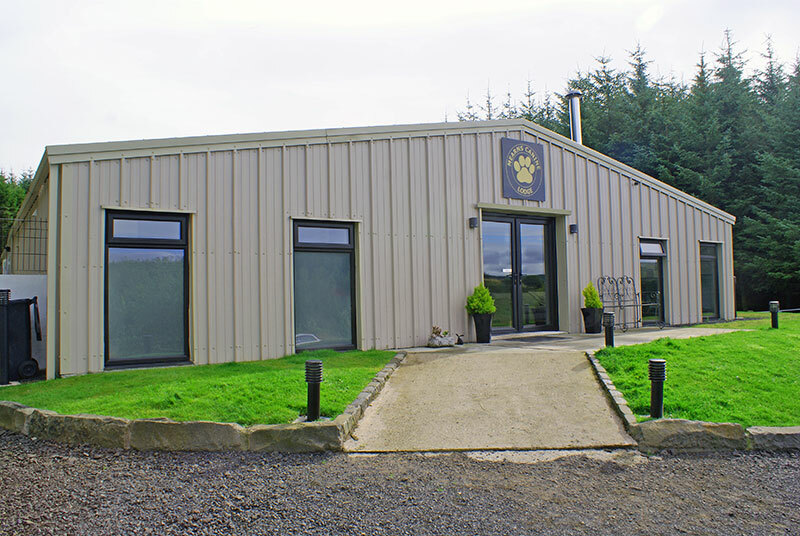 The Grooming Room is situated within Mearns Canine Lodge a purpose build doggy day care & luxury boarding facility.